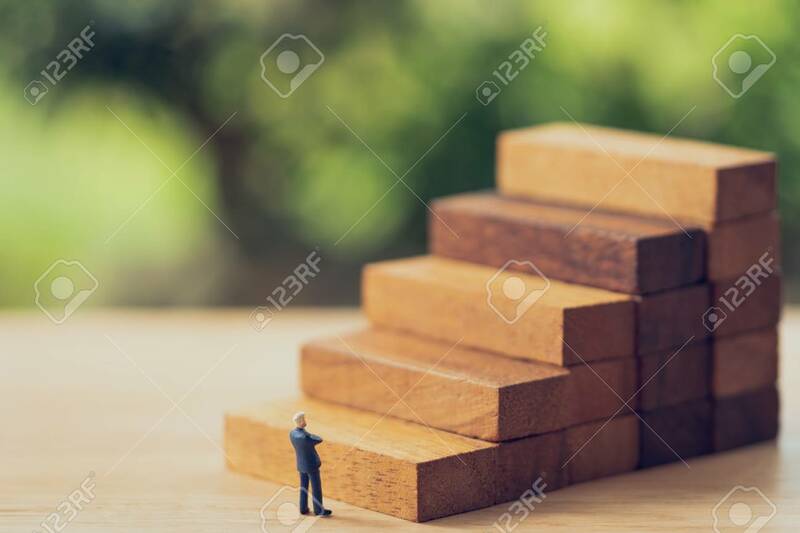 Miniature People Businessmen Standing Investment Analysis Or Investment. The Concept Of Being The Number One Business In The World Stands At Its Peak. Lizenzfreie Fotos, Bilder Und Stock Fotografie. Image 114603159. Standard-Bild - Miniature people businessmen standing Investment Analysis Or investment. The concept of being the number one business in the world stands at its peak. Miniature people businessmen standing Investment Analysis Or investment. The concept of being the number one business in the world stands at its peak.